Looking to add a modern touch to your home interior with minimal effort? Introducing this beautiful Contour 4 Tier Shelf Unit. 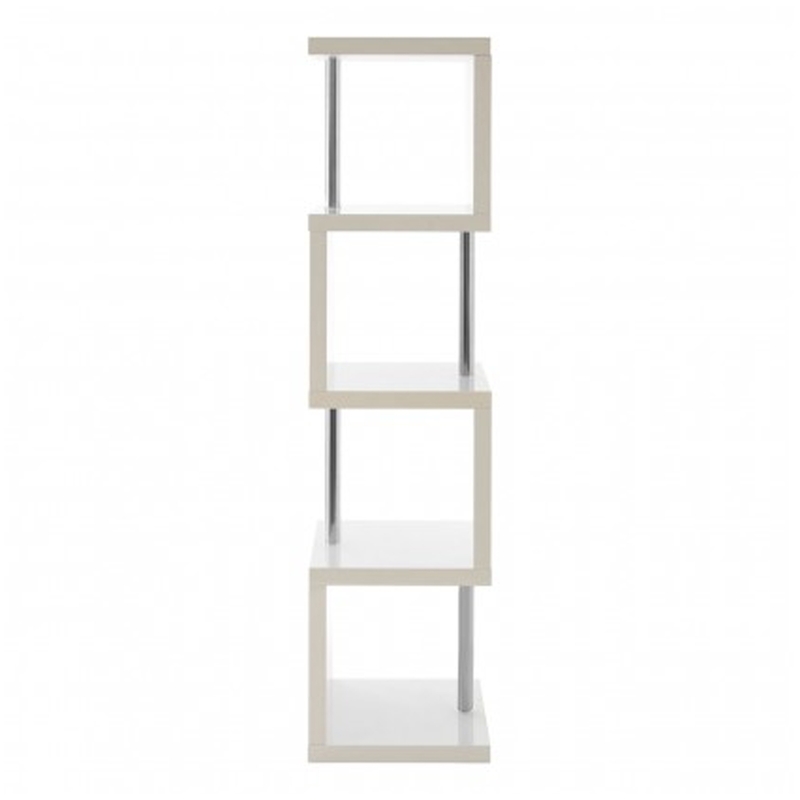 Complete in a white colour with four different shelves for all your storage needs. Each shelf has a stainless steel metal pole giving this shelving unit a unique design.